1. fold tip of carrot bag and clamp. 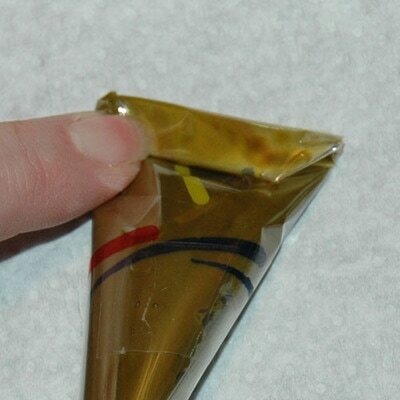 Place empty carrot bag into a tall pint glass and fold over the edges. Now you have a upright holder for your carrot bag. 2. 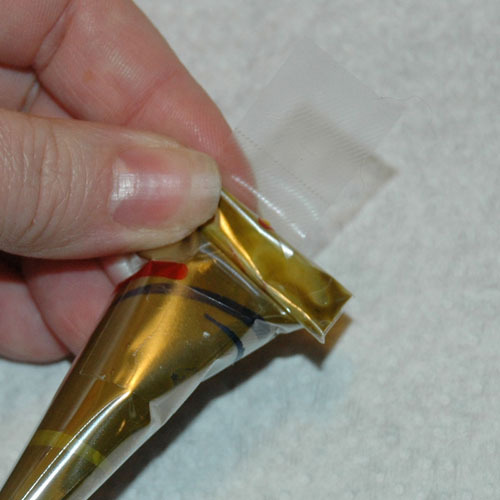 Slowly and carefully transfer henna paste into carrot bag. Use the end of a spoon or a butter knife. 3. 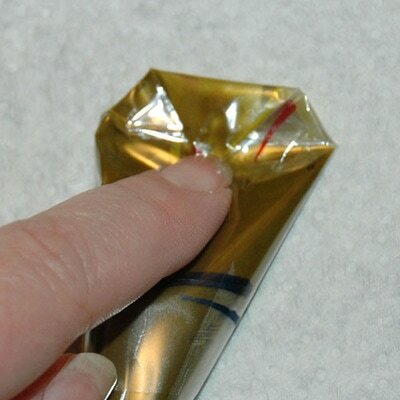 Now that the henna paste is in the carrot bag take the edges and encourage past to the tip. Securely rubber band the top. 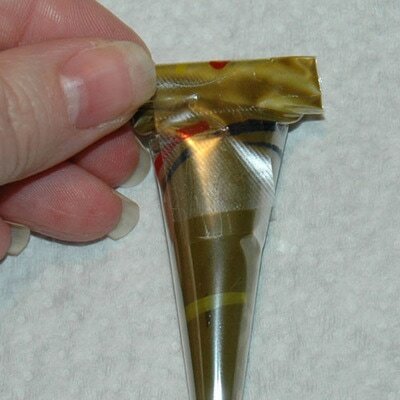 4. take henna cone and start to slowly fill. 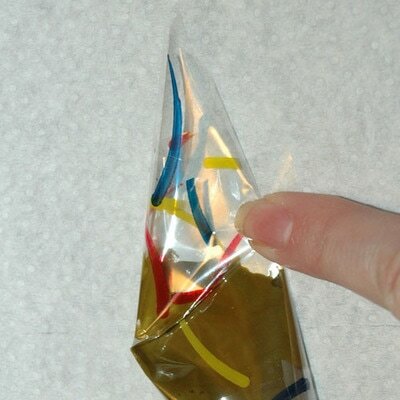 Make sure to leave about two inches on the top, so you can tape or rubber band. 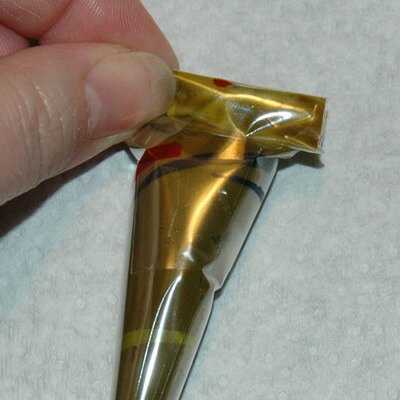 When your cone is filled, fold the sides of the top of the cone and then roll down the top until you have pushed all of the henna to the tip of the cone. 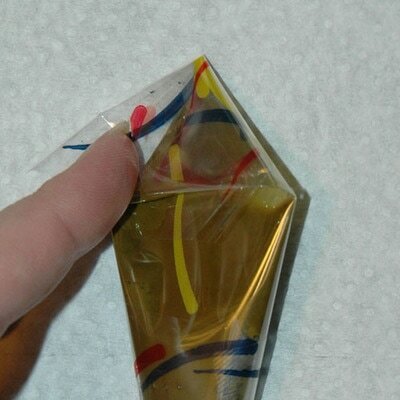 Tape well!!! 4.Roll down the top of the cone until tight.